The Collider hosts a monthly climate and environmental film series, open to the public. 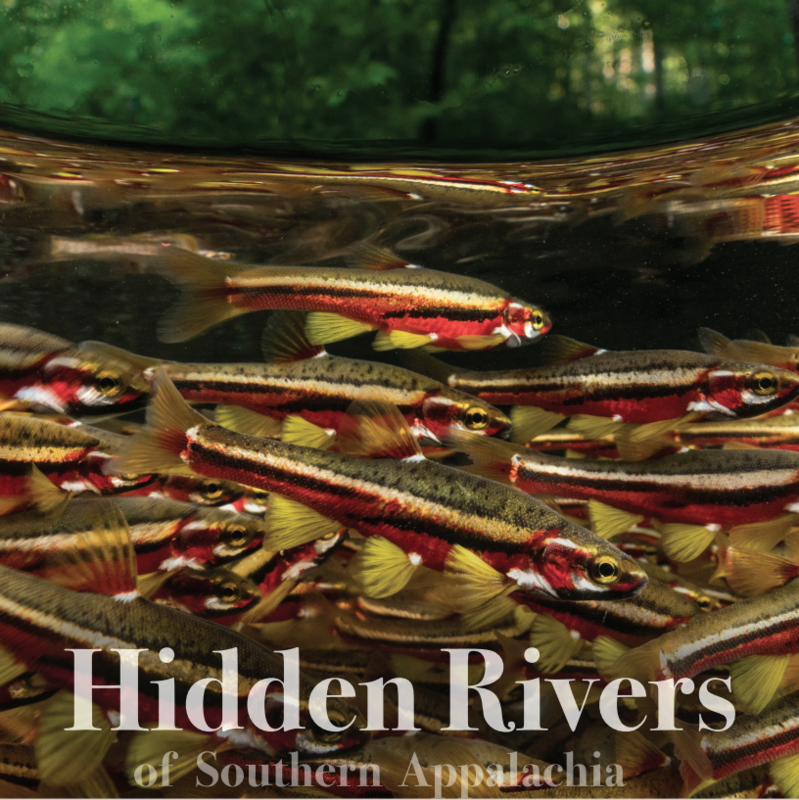 This month, we’ll be screening Hidden Rivers, a film and visual media campaign by Freshwaters Illustrated to shine light on the beauty and ecological value of North America’s aquatic biodiversity hotspot: the rivers and streams of Southern Appalachia. 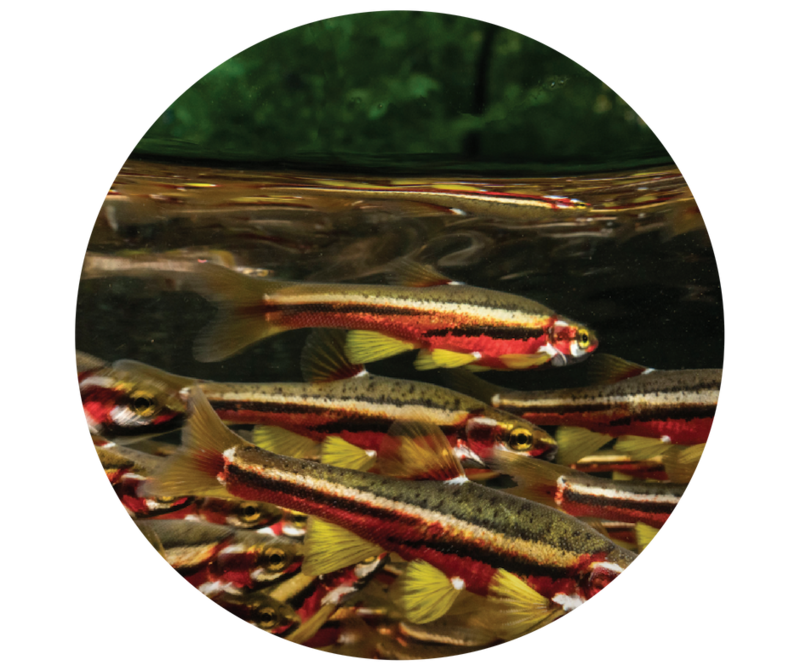 The film follows the work of conservation biologists and explorers throughout the region, and reveals both the beauty and vulnerability of this aquatic life, and how many people are finding ways to protect it. Watch the trailer for Hidden Rivers here. Doors open at 6:30 p.m., with refreshments provided. The screening begins at 7 p.m, with a short Q&A session to follow with the filmmakers and biologists featured in the film. The event is free & open to the public, with a suggested donation of $10/person.